SpaceX has launched their 16th Commercial Resupply Services (CRS-16) mission. The Falcon 9 launched from Cape Canaveral in Florida at 18:16 UTC (13:16 EST). The CRS-16 Dragon spacecraft is expected to rendezvous with the International Space Station (ISS) on December 8 with capture expected at 11:00 UTC (06:00 EST). Coverage of the rendezvous, capture and installation of the Dragon capsule will be broadcast live from 09:30 UTC (04:30 EST) on NASA TV. Aboard the Dragon spacecraft is 2,540 kilograms (5,600 pounds) of supplies and critical materials needed to support over 250 science and research investigations. Additionally, two CubeSats, one from the University of Southern Indiana and the other from NASA’s Ames Research Center, launched aboard the CRS-16 Dragon. The CubeSats will be deployed from the ISS. 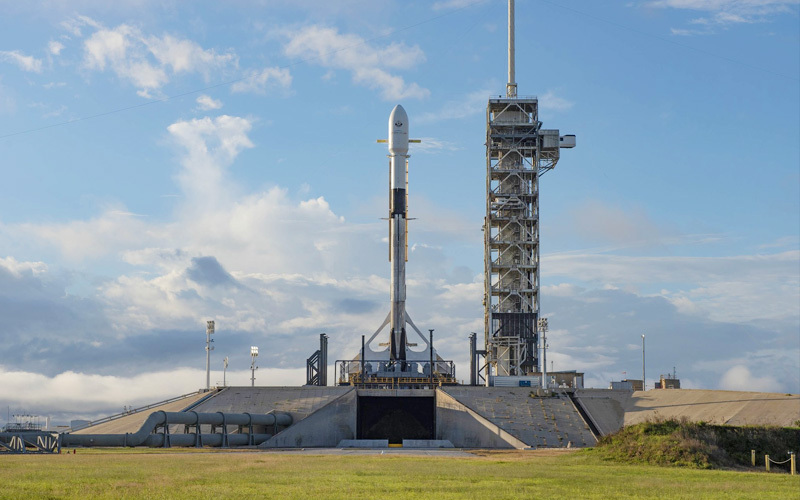 In addition to being SpaceX’s 16th Commercial Resupply Mission, this morning’s launch was the company’s 20th of 2019. With the company planning to launch once more before the end of the year, SpaceX is set to further eclipse their 18-launch record year set in 2017.